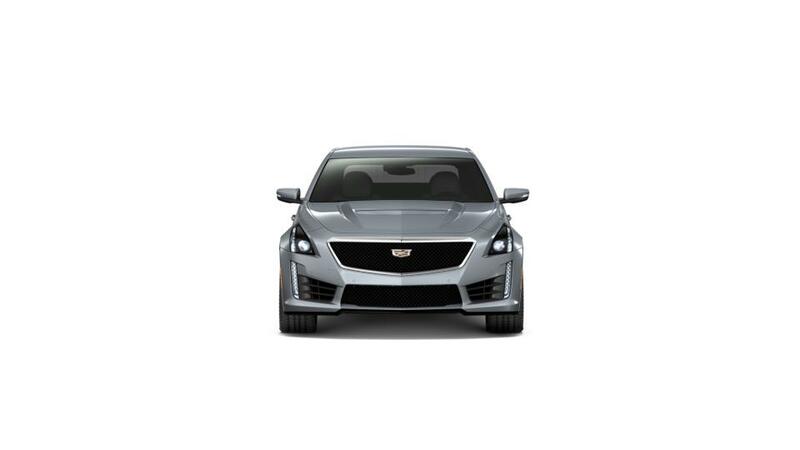 For those, who love power, performance and sophisticated technology, the new Cadillac CTS-V Sedan, presented at our Kansas City automobile showroom, is the perfect vehicle. Various safety features keep you safe when on the road. The pinnacle of Cadillac’s performance design, the CTS-V Sedan takes your driving experience to another level. Its athletic stance, wide body, and low weight ascertain that this car impresses on every stage. Step inside to find a reconfigurable instrument cluster, intricate matte carbon fiber trim, and Suede Microfiber accents, which are a trademark of Cadillac’s V-series vehicles. The new Cadillac CTS-V Sedan, featured at our Kansas City automobile store, combines all this with the latest navigation and entertainment technologies. Call us or drop by our dealership to discover more about this car and be amazed. We would also like you to browse through our vehicle inventory online. We also offer financial solutions on the new Cadillac CTS-V Sedan at our Kansas City, dealership. This vehicle also comes with the latest infotainment options that keep you and your passengers entertained and connected on the road. Thanks to a sophisticated suspension system, you’ll experience a world-class ride in the new Cadillac CTS-V Sedan, featured at our automobile showroom in Kansas City. Our knowledgeable and friendly staff will make sure all your questions are answered to your satisfaction. Incredible poise and performance are the words that would aptly describe the new Cadillac CTS-V Sedan, offered at our Kansas City vehicle showroom.